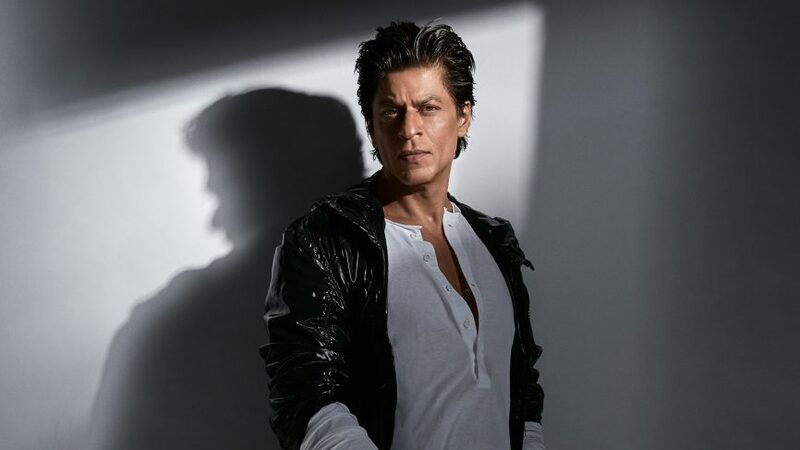 Mohan Bhargava , a Global Precipitation Manager at NASA ,Kabir Khan, the coach of the Indian national women’s hockey team , Dr. Jahangir Khan, a psychologist and many more strong characters portrayed by the King Khan of Bollywood that raised various social issues across the country. His movies have always been the mirror to the society. He chooses a character whose role is beneficial to the society and inspiration to the youngsters. Dr. Jahangir Khan, a psychologist who helps Kaira to find panacea to her life’s problem. He taught us to discover happiness and comfort in life’s imperfections. Through his character of being an unconventional thinker in Dear Zindagi, he gave a new perspective in our lives. Rizwan Khan, an autism patient who conveyed the message of global discrimination and intolerance towards a race of people completely dissociated with the evils of terrorism. The theme of the movie ‘My name is Khan’ focused on the agenda that ‘the religion is not the criterion but the humanity is’. The dialogue of Shah Rukh Khan that says,“My name is Khan and I am not a terrorist” gained popularity across the globe. The portrayal of Mohan Bhargava is considered one of the best performances of Shah Rukh Khan. The movie plot revolves around the electricity inconsistency and frequent power cuts in the rural areas in India. Through this character, he gave various messages including campaign for education among backward castes and girls, resolve pathetic electricity and water related problems in rural section of India. With his dialogue “Main nahi manta ki hamara desh mahan hai. par haan main yeh zaroor manta hu ki hum apni takat aur kabliyat ke bharose isse mahan bana sakte hai ”, he gave a strong message to the youth to stay in India and work for its welfare. Kabir Khan, a Former-captain of India’s national hockey team who later becomes the coach of the India’s national women’s hockey team taught us to be Indians rather than being Rajasthanis, Haryanvi, Marathi or any other state residents. Initially, he was ostracized from the Indian team and by his neighbors due to his loss to Pakistan. He spread the message of unity in spite of regional prejudices and competitive nature. Another awestruck portrayal of Shah Rukh’s character as Veer in Veer-Zaara who got stuck into an unfortunate love story due to the conflicts between Pakistan and India. The male protagonist of the story fell in love with a Pakistani girl but the parents were not ready to accept an Indo-Pakistan relationship. The plot of the movie leaves the audience in tears as the veer was being framed and barred behind the jails as being an Indian spy. The conflicts between Hindustan and Pakistan ruined many lives. A very beautiful song “jaisa desh hai tera,haan waisa desh hai mera” in the movie tried to lessen the anger and hatred between the two countries. “Mann se Ravan jo nikale, Ram uske man mein hai” from Swades, “Tum agar khulke ro nahi sakogi, toh khulkar has kaise sakogi” from Dear Zindagi, “Mujhe states ke naam nahi sunai dete mujhe bas ekmulq ka naam sunai deta hai, I-N-D-I-A” from Chak de! India,”My name is Khan and I am not a terrorist!” from My name is Khan and the never ending list of famous dialogues and movies that raised and spread various issues across the country. He is not only the king of romance but also the king with a golden heart and owner of the strong messages.